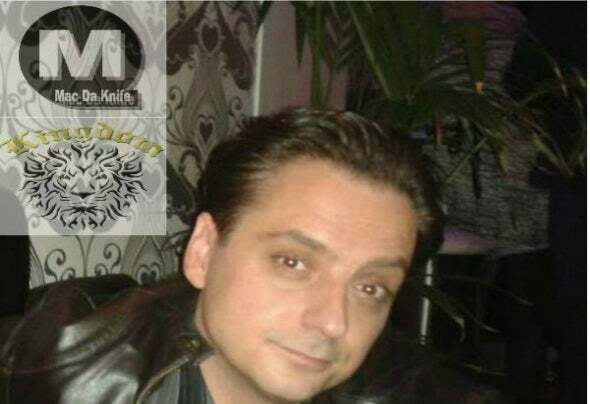 Mac Da Knife, a prolific Remixer, Producer and Label Owner out of the UK. Numerous Top 100's and a recent #1 in the Audiojelly Top100 House Chart demonstrates Mac's commitment to quality productions and the love of great music. Current releases of House music anthems from the likes of Dajae, Curtis McClain, Harry Dennis, Paris Brightledge, Anthony T homas and Sterling Void. Mac continues to push forward, recently launching his new Label, Mac Da Knife Digital in January 2013. Showcasing the deepest, soul and jazz influence dance music, in all it's forms, with Artists from across the globe. Now rolling with Jerry C King's Kingdom Music Group out of Chicago can mean only one thing... FIRE!! !